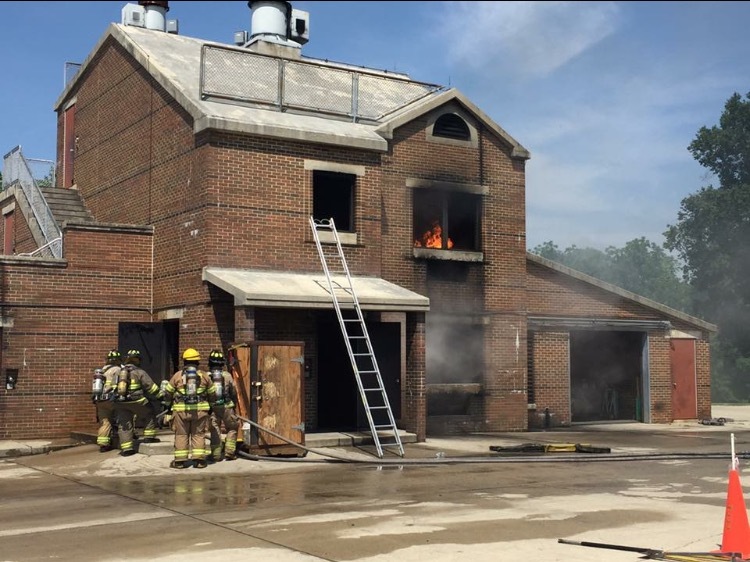 This past Sunday marked the end of recruit training for two of Blackwood Fire Company's newest members. 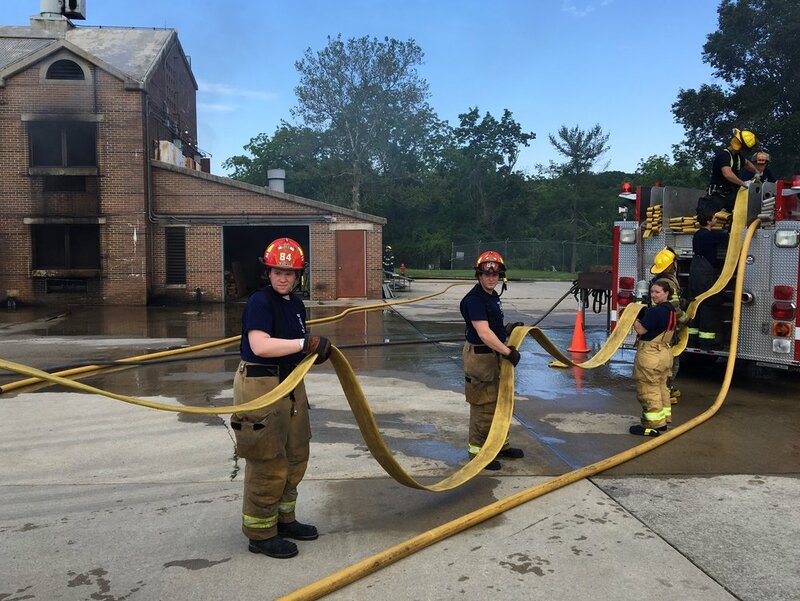 Probationary Firefighter Jen Raskin and Probationary Firefighter Kevin McKendry completed over 190 hours of Firefighter 1 training provided by the Camden County Emergency Regional Training Center located in Lakeland. Both members spent every other weekend learning various skills that they will put to use very soon. Congratulations and good luck!